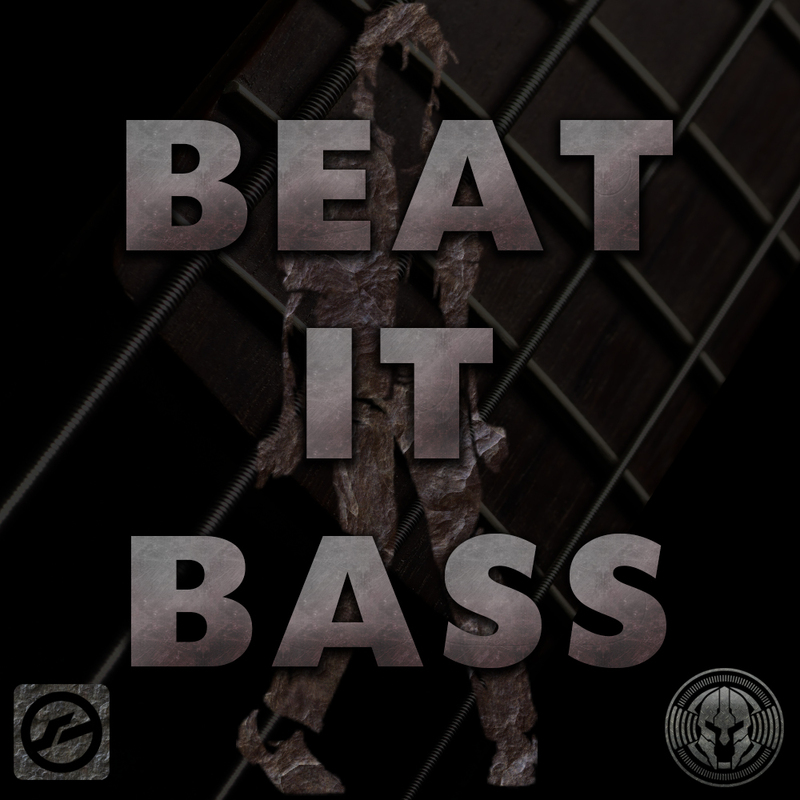 Beat It Bass is a multi-sampled virtual bass instrument built for showin how funky and strong is your fight. 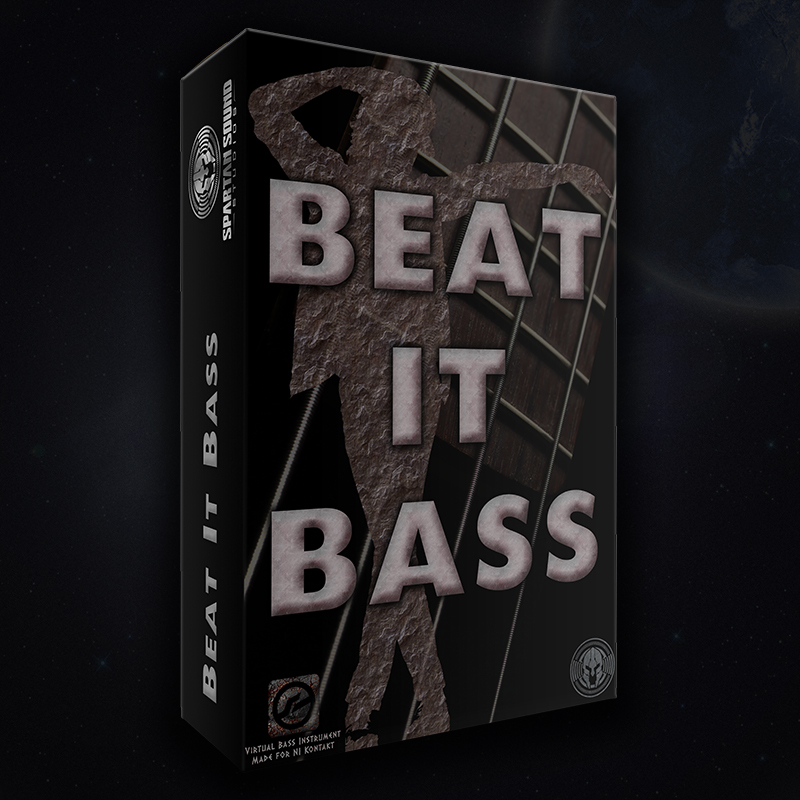 Beat It Bass is a multi-sampled bass guitar virtual instrument (VSTi) built for Kontakt, and is compatible with both the full version and in the time restricted “demo mode” of the free Kontakt Player. 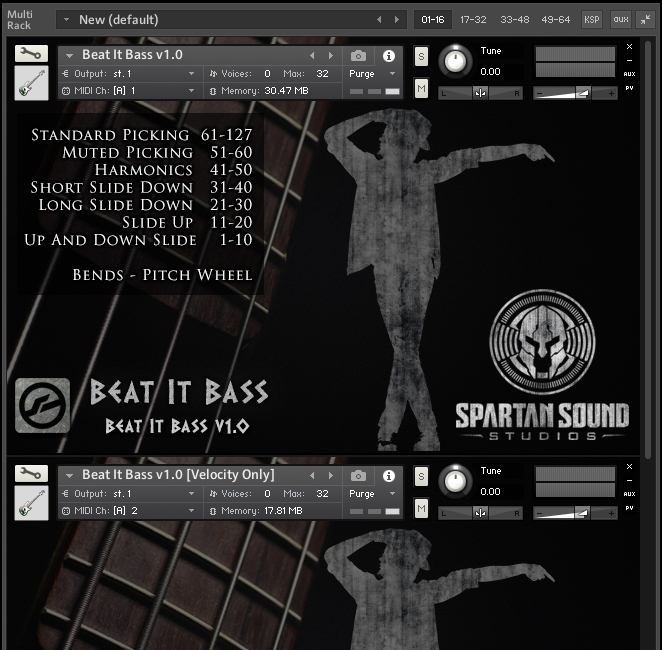 This sample library comes in nki format and has been forged based on an iconic bass tone featured on the hit track by the King of Pop. Michael Jackson is a registered trademark of TRIUMPH INTERNATIONAL, INC. All company/product names used on this website are trademarks of their respective owners, which are in no way associated or affiliated with Spartan Sound Studios. 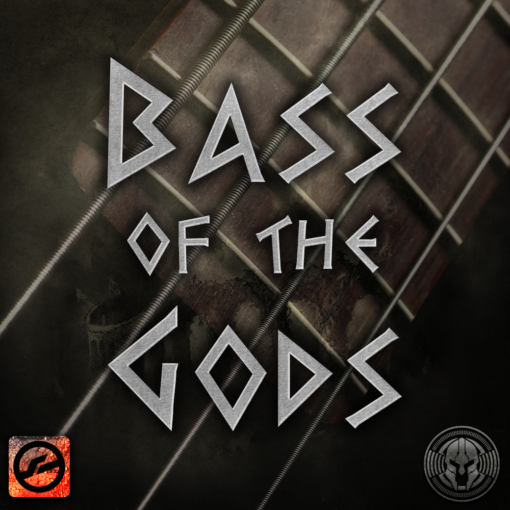 These trademarks are used solely to identify the products of those manufacturers whose tones and sounds were studied during development. - 2.4GB of free hard drive space. - Native Instruments Kontakt Version 5.5.0 or higher.